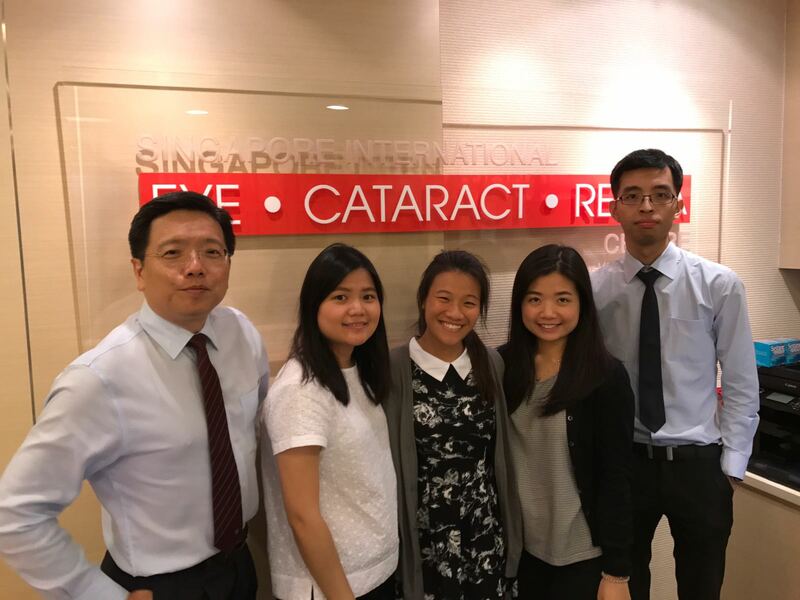 Ms Daphne Chiew, a medical student from Imperial College London, spent a rewarding week at Singapore International Eye Cataract Centre in Mount Elizabeth Medical Centre and International Eye Cataract Retina Centre in Farrer Park Hospital during her recent summer holidays in August 2017. 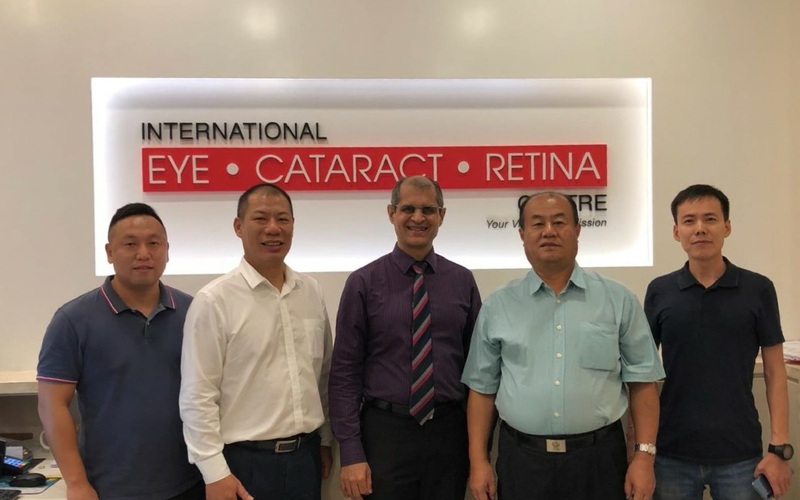 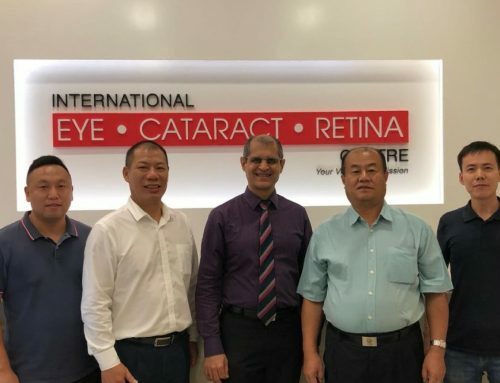 She had the opportunity to learn from Dr Au Eong Kah Guan, Medical Director and Senior Consultant Ophthalmologist, as well as the optometrists and clinical staff in the two clinics. 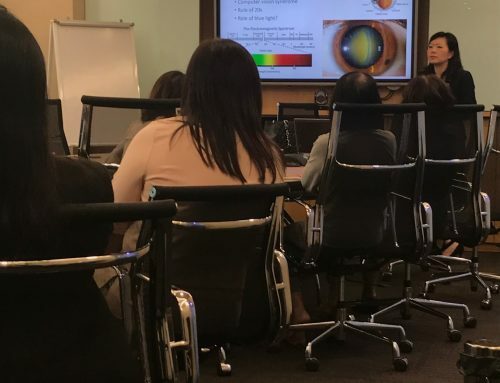 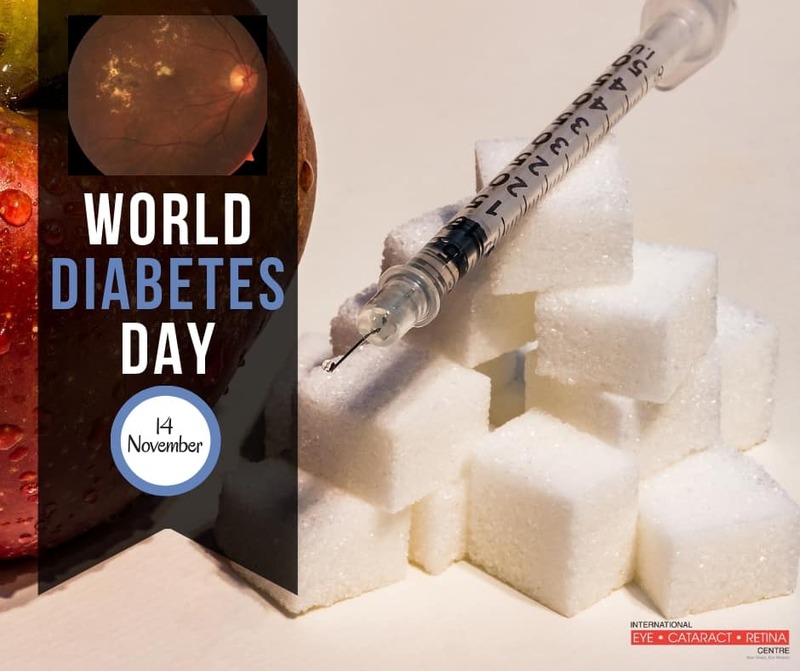 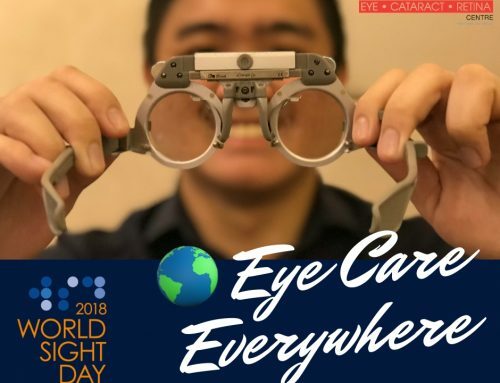 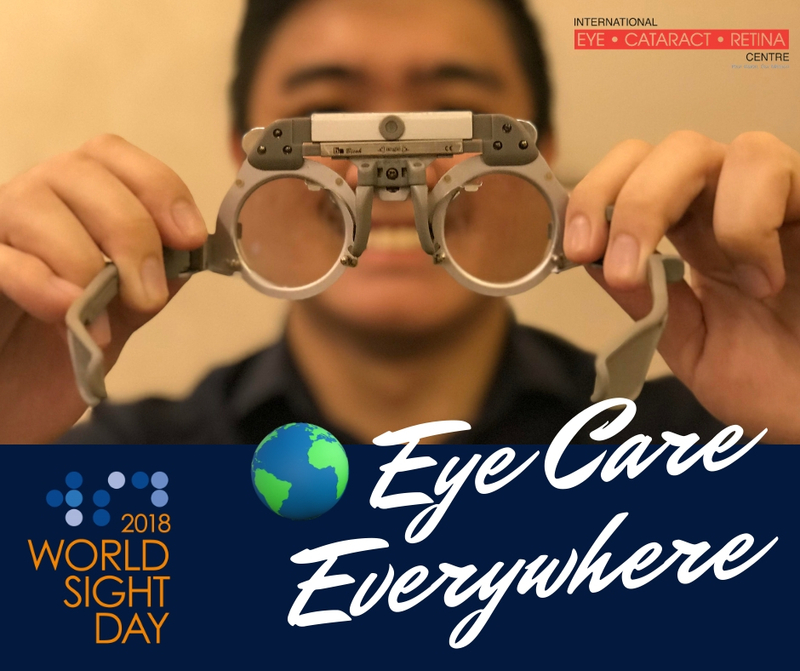 During the attachment, Daphne saw many patients with a variety of eye conditions such as cataract, age-related macular degeneration, diabetic retinopathy, glaucoma, retinal tear, blepharitis and dry eye. 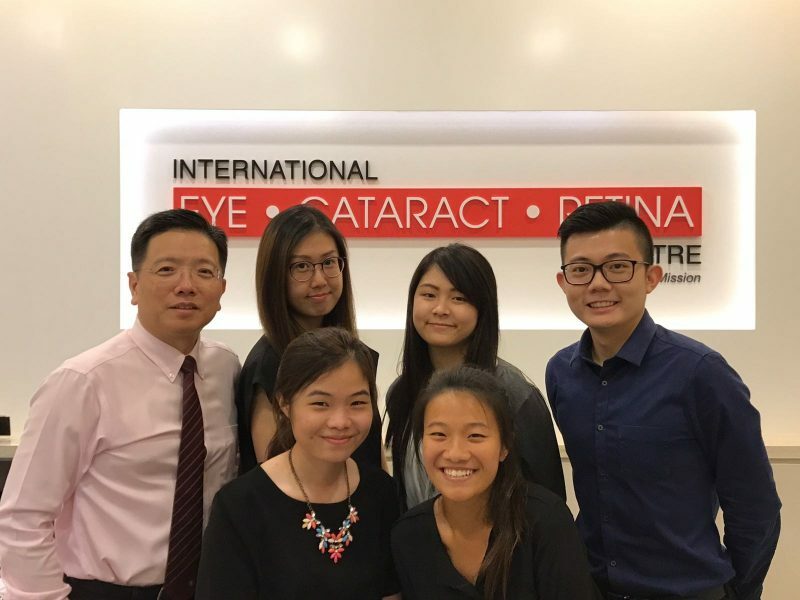 The summer attachment proved to be a fulfilling experience for Daphne as she was able to observe the inner workings of a tertiary eye centre and the interactions between the eye specialist, optometrists and patients in the clinic. 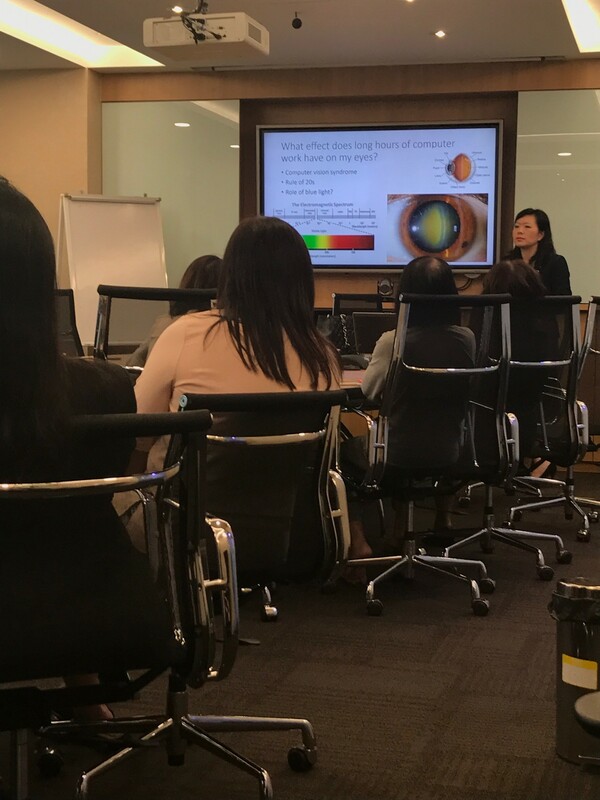 In addition, she had the opportunity to observe live cataract surgery and laser procedures by Dr Au Eong in Farrer Park Hospital. 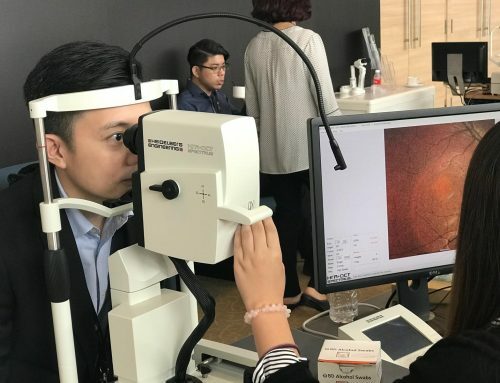 She also learned from the optometrists as they conducted various eye examinations and ophthalmic tests on patients who had sought medical attention for their eye problems.